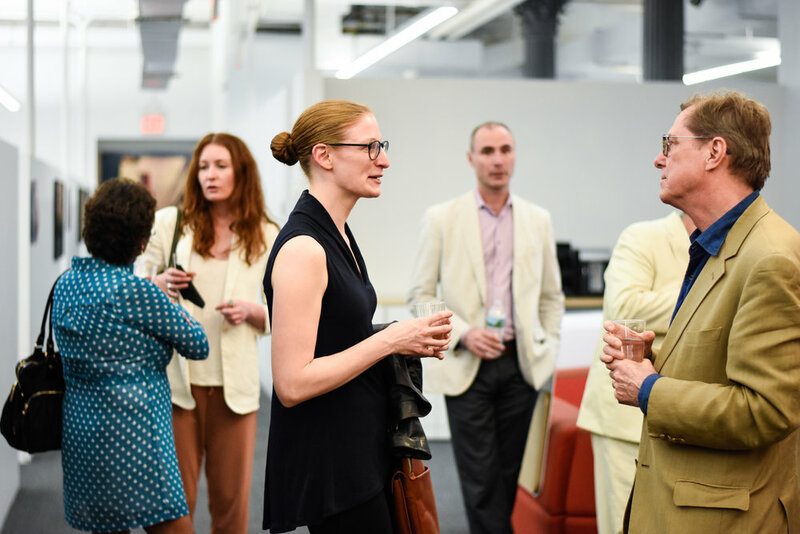 On Thursday, May 18th at 6:30pm, join the Harvard Alumni Architecture and Urban Society and the Harvard Graduate School of Design Alumni Council, for a panel discussion followed by a reception. We look forward to a vibrant conversation on how architecture and marketing define aspirations, change the way we envision ourselves and how we engage with the world. Successful brands create compelling marketing narratives that are actualized through design. We will discuss how marketing and design professionals collaborate to bridge the gap between marketing narrative and design experience. How does the design team communicate a clear narrative and maintain the nuance and complexity necessary to create an authentic experience? 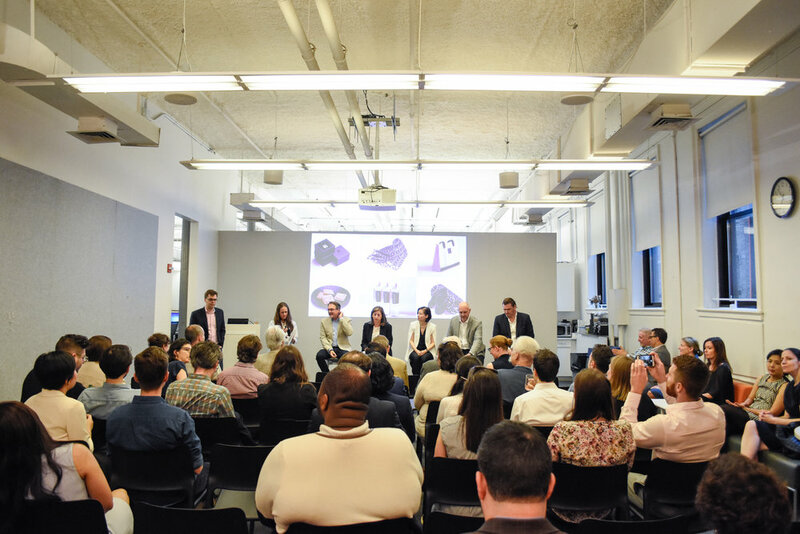 How can the design team become catalysts for cultural and economic transformation? 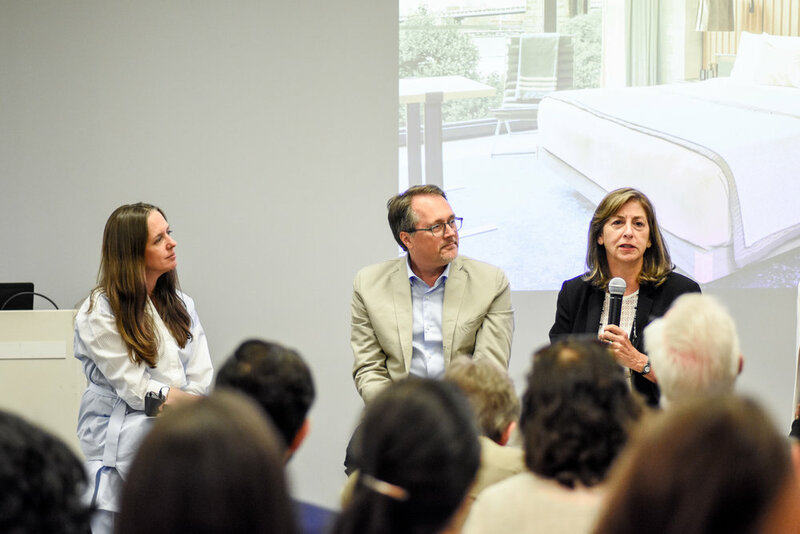 Panelists will address these issues, discuss emerging trends within the hospitality sector and examine their implications in the fields of both marketing and environmental design. Shawn is a Principal at Perkins Eastman and a leader in the design of internationally recognized architectural and planning projects. With more than 17 years of experience, Shawn's work has ranged from hotels and resorts, office buildings, and residential development to industrial and commercial planning and development projects. Shawn frequently leads projects from initial concept, planning, and programming through technical design, offering comprehensive professional design services throughout. He has taken on this leadership role in the firm for numerous projects located throughout North America, Europe, Asia, and the Middle East. Supplementing his accomplished architectural portfolio, Shawn is a member of the American Planning Association and is a Professional Advisory Board member of Kansas State University's College of Architecture, Planning & Design. Kemper Hyers is Senior Vice President of Design at Starwood Capital Group. In this role, he is responsible for design direction and the execution of renovation projects for Starwood Capital assets, and is involved in the implementation of new brands launched by the Firm. He has contributed to the development of the luxury hotel and lifestyle brands 1 Hotels and Baccarat Hotels & Resorts, both of which were launched in 2015. 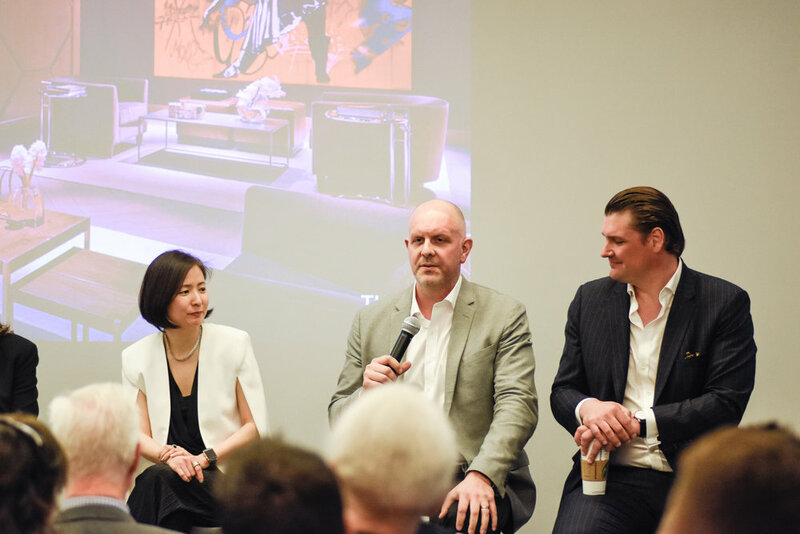 Prior to joining Starwood Capital in 2007, Mr. Hyers served as Vice President of Design for the Le Méridien and Sheraton brands at Starwood Hotels, with responsibility for all aspects of design for these brands. Before that, he served as Style Director for Martha Stewart Living Omnimedia. He previously managed design for all direct marketing channels at Crate and Barrel, and ran his own interior design firm, Edward Kemper Design. Recognized by design associations around the world, Leslie received the AIGA Medal in 2014, in recognition of her contributions to the field of design and visual communication. Ashley is a senior associate at Rockwell Group. Projects she has completed are spread worldwide from USA to countries in far East; recently completed and currently on-going projects include the Hudson Yards Experience Center in New York, the award winning New York Edition Hotel, and The Stademos Hotel in Limassol, Cyprus. 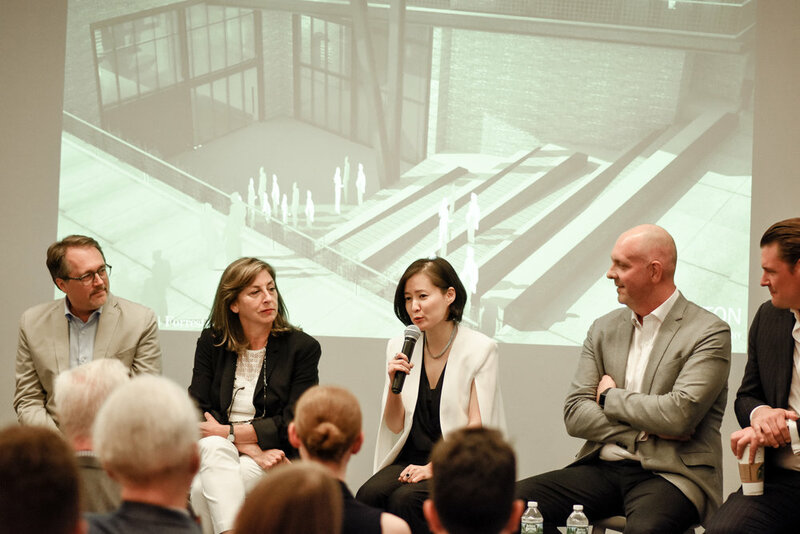 Prior to joining Rockwell Group, she was a founder and co-principal of Standpoint Variables Design, Senior Associate at Kevin Kennon Architects, and Associate at Michael Graves Architects. She is also very interested in academic aspects of Design and has taught design studios and theory classes at The New School Parsons School of Design and SVA. Ashley received her Master degree in Architecture from the Harvard University Graduate School of Design.